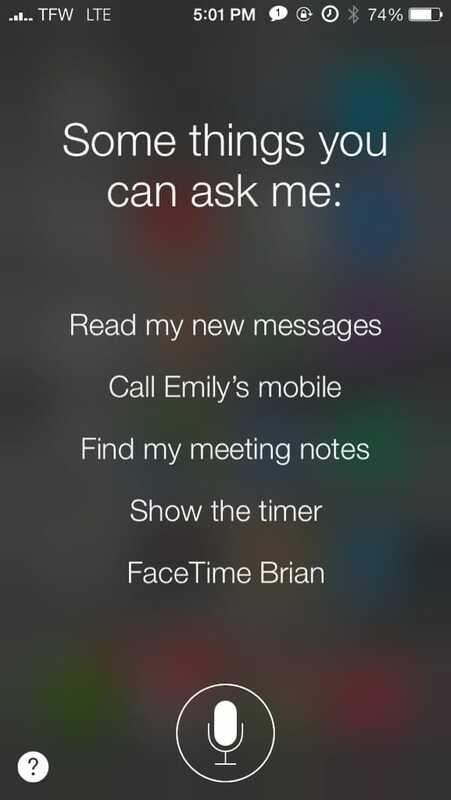 We all like things our way, and for some people that also includes Siri. 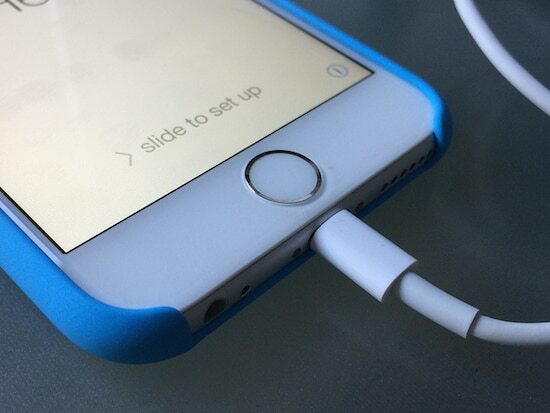 This is a beginner lever tutorial that will show you how to edit Siri. 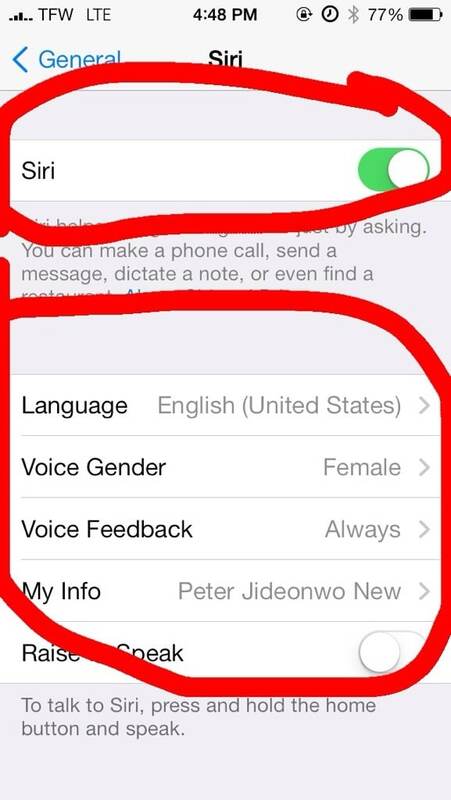 When you edit your Siri, you will be able to change it’s accent, language, and even gender. 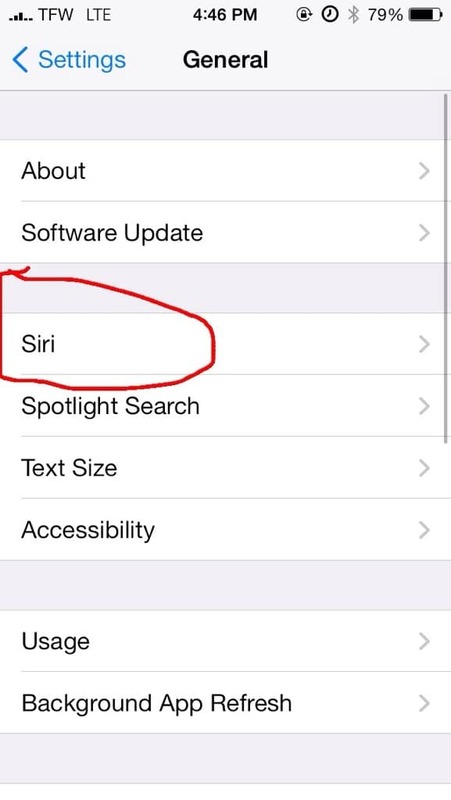 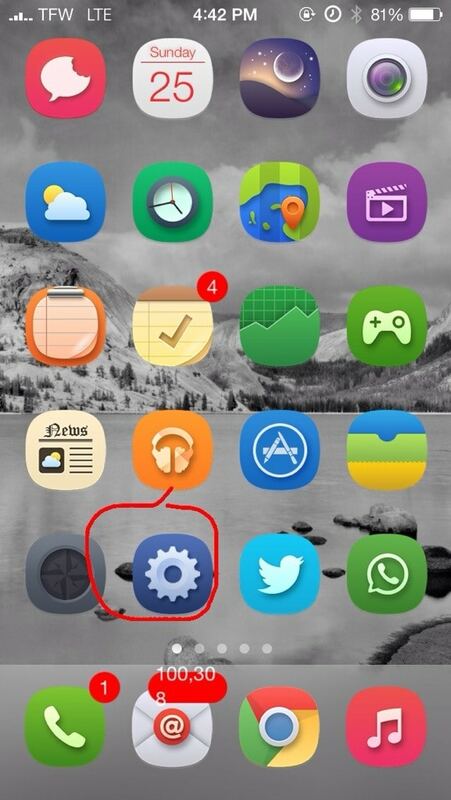 You can also turn off Siri, if you feel like you do not need it. 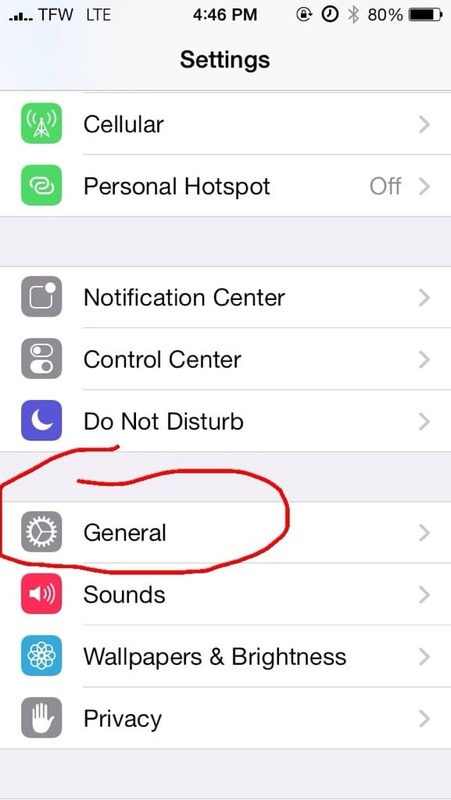 You can also turn it off there if you did not have it on before.